Professional Video Editing and Production. 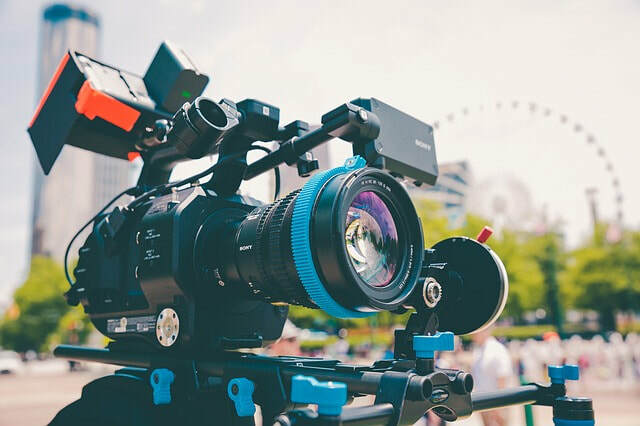 At some stage you're going to want to show your clients what you're talking about - or to show your staff how to do something - and at times like that, having a professionally produced video is going to save the day! Copy Catz can help with all this - from the initial planning, the shooting, the editing and the final presentation of the finished product. ​Most people will tell you you just need to point a camera and press 'record' - and that's it. They're wrong! The difference between what that approach gets you and what you'll get from Copy Catz is the difference between a garden shed mockup and a successful product that's doing rather well! If you're not a business though - don't worry! The service is equally available to you! 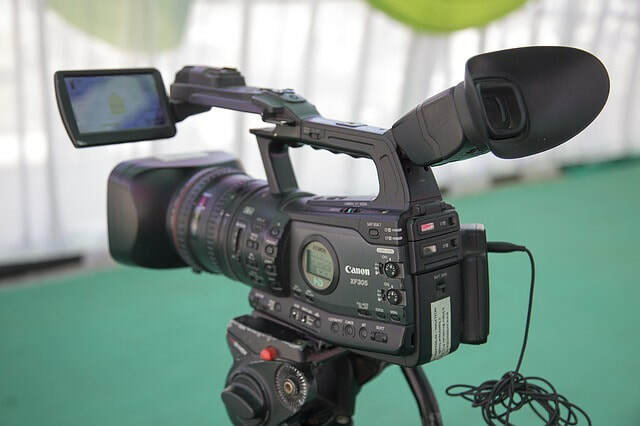 If you need to put together a record of a school production or a family event - a wedding, a christening, a 21st birthday party or similar - Copy Catz will do an equally professional job for you. ​2+ people, 1-3 cameras (HD or Std Definition), travel etc. 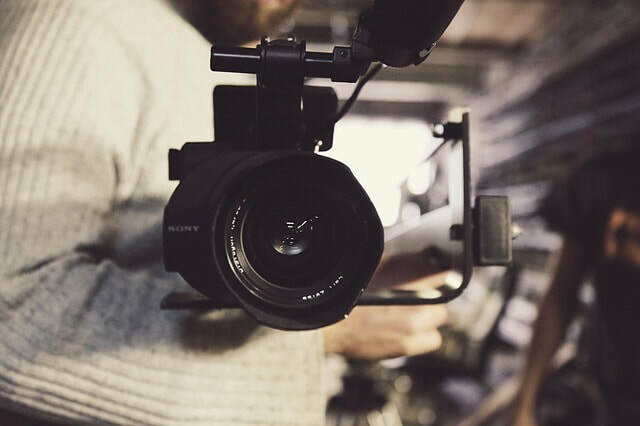 Custom work such as creating stills from video footage, adding voice-overs and sound effects, transitions, titles and music tracks.